From the era of Britpop to the era of Brexit, Scottish indie-pop band Belle and Sebastian has provided listeners with a steady stream of its signature folksy tunes over the years. 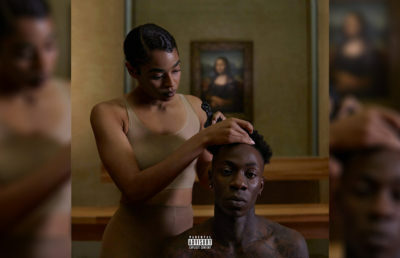 But the group’s albums have been far from redundant: Its music has ranged from the dreary ballads of 1996’s If You’re Feeling Sinister to the more upbeat, danceable bops of 2015’s Girls in Peacetime Want to Dance. 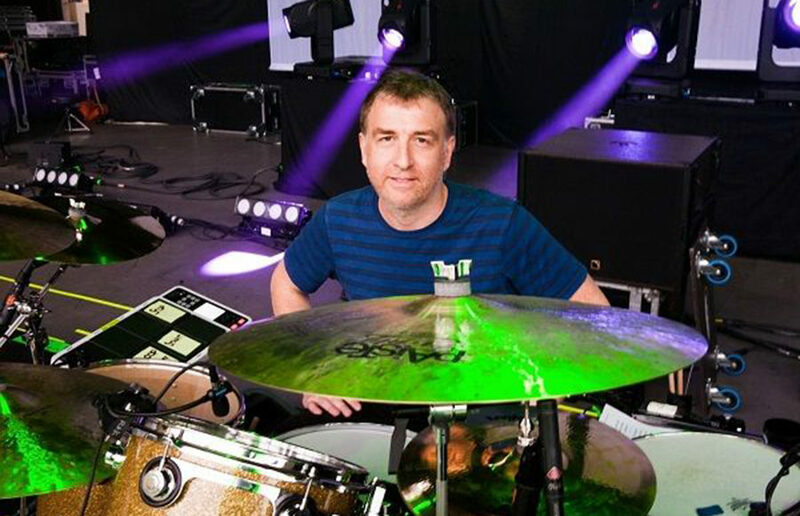 According to the band’s drummer, Richard Colburn, this evolution in sound has been driven by a more inclusive writing process — initially, much of this process was the domain of lead singer Stuart Murdoch. The band’s latest project, a series of three separate releases collectively titled How to Solve Our Human Problems, demonstrates this hunger — many of its songs enhance the sound displayed on Girls in Peacetime with layers of electronic groove. These songs, Colburn said, proved to be among the most challenging to record. “There were a couple of songs, more electronic ones, that were a little difficult, because I think we just kind of got stuck with some of the arrangements, and it took a while,” he said. Colburn views How to Solve Our Human Problems more as a compilation than as an album. Rather than aiming for a singular sound, the band chose to record in a variety of studios in its hometown of Glasgow and to adapt the songs to the specific strengths of the studios they were recorded in. While Belle and Sebastian’s name would imply that it is a duo, the band actually comprises seven members, none of whom are named Belle or Sebastian — the name comes from a French children’s story from 1965. Colburn recalled a meeting in Paris between the band and the story’s author, Cécile Aubrey, who wanted to confirm that the name of the story was not being used in a derogatory sense. “We all got on really well,” he remarked. But Colburn mused that the name “seems to have stood out” in the 22 years since the group’s first record, Tigermilk, which Colburn still calls his favorite. “It was just a bit of luck, really, ‘cause none of us really knew what we were doing,” he said of the album’s success. He also shared that “we never did any press or anything like that” in the early years of the band, in contrast to many of the other bands in the emerging Britpop scene. 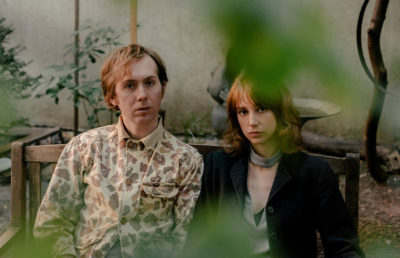 As the band’s attitude toward press has changed — Colburn said the triple-release nature of How to Solve Our Human Problems allowed the band “three bites of the cherry as far as, like … news, just general promo and press” — so has the world in general, and these changes have influenced Belle and Sebastian’s creative process. But the band has a break from recording music penciled into its plans. Next year, Belle and Sebastian, along with several other bands, will be embarking on a cruise from Barcelona to Sardinia that will culminate in a performance in an outdoor amphitheater. “We’re always thinking up new stuff to do … because so many records come out these days, and people do things in the same way,” Colburn said. Before that happens, though, the group has a number of concerts planned, including one in Oakland on Monday. Colburn shared that he has a personal connection with the Bay — his wife’s family is from the Oakland area. Despite the fact that this will not be the first time Belle and Sebastian has come to the area, the upcoming show should be far from a repetition of previous performances — Colburn said the band takes previous performances into account when deciding on its set lists. “We’ll look at old set lists from when we’ve played those venues before, and we’ll check what we played then, and we’ll try to make it as different as possible from that,” he said. Nick Schwartz is the night editor. Contact him at [email protected] and follow him on Twitter at @NickSchwartz11.